Written by ‘expert patient’ Iida, who has used the principles of plant-based wholefoods with no added fats or oils to regain her own health, this is a beautifully illustrated, full-colour cookery book that explicitly follows the approach of the Paddison Program for Rheumatoid Arthritis and also provides help with other autoimmune conditions. 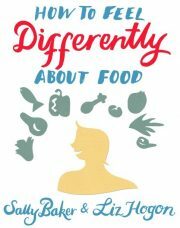 It shows how anyone eating according to those principles can do so simply, sustainably and enjoyably – and inclusively so that family and friends can eat the same way whether they have health issues or not. Forewords (C Paddison and Dr Shireen Kassam); Introduction – the principles; My story; Vegetable broth; Delicious toppings; Drinks; Breakfast; Mains: Rice dishes; Noodles and summer rolls; Pasta; Potatoes; Soups; Beans; Lentils; Side dishes, salads, dressings and sauces; Desserts: Fruit and berries; Travelling; Shopping list. 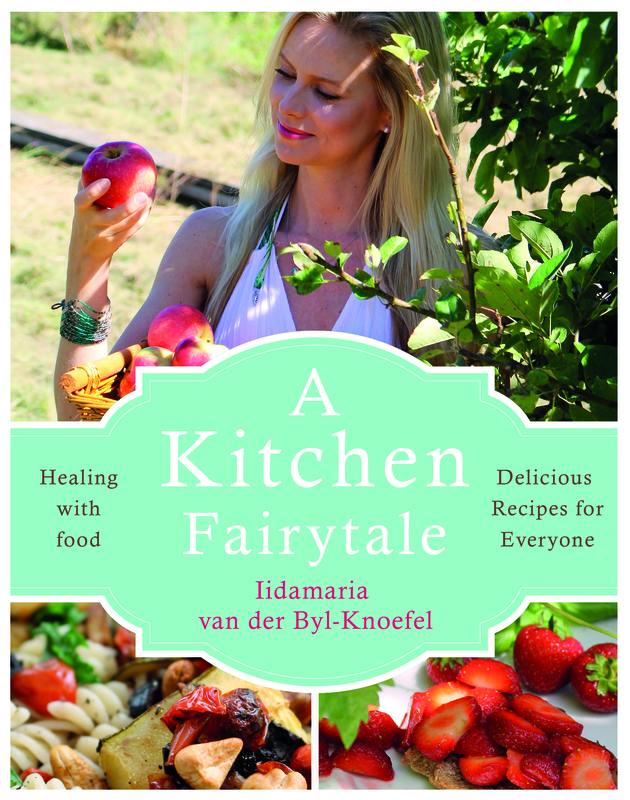 Iidamaria van der Byl-Knoefel is an online proponent of plant-based whole-food eating successfully and sustainably. She developed the symptoms of inflammatory arthritis – so badly she could hardly walk down stairs – while following what she had been told was a healthy diet and lifestyle. 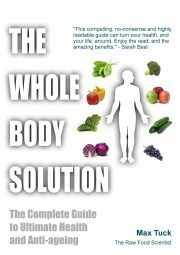 Appalled by the side effects she suffered with the main drug for rheumatoid arthritis and determined to be drug-free for the pregnancy she was planning, she moved to the plant-based whole-foods diet that has left her completely free of inflammation. 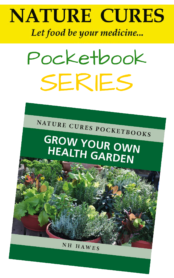 During her health journey she discovered the Paddison Program for Rheumatoid Arthritis which gave her a more systematic and research-based approach; her recipes support the Program and are used worldwide to make following it simple, enjoyable and hopeful. Iida is an invited speaker at conferences on plant-based eating taking place in 2019.